Spring and early summer are the times of the year that lots of folks flip through seed catalogs and look at seed packets. I was one of those turning pages in a catalog recently and I noticed a few things that I didn’t quite understand. 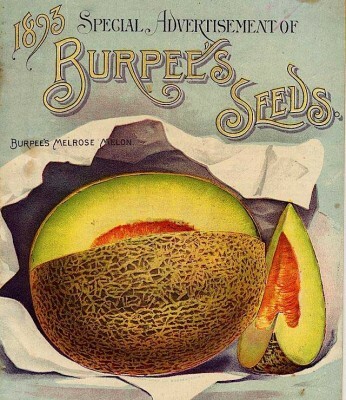 So, as usual, I did a web search to learn more about reading all of the details that are on the seed packets and in the seed catalogs. I came across this article by Kathy Anderson that was really informative. I’m hope you will get some useful tips. Did you learn anything? Sugary enhanced hybrids? To paraphrase Kathy Anderson…follow the directions on the packet and your success is almost guaranteed. Kathy Anderson has been an avid gardener for many years and has grown tomatoes by the acre, along with many other vegetables, flowers and landscape plants. Kathy recommends http://www.freeplants.com as a great place to learn more about gardening. Article provided by http://gardening-articles.com.